Spring is in the air!!! Yes it is with these colors. 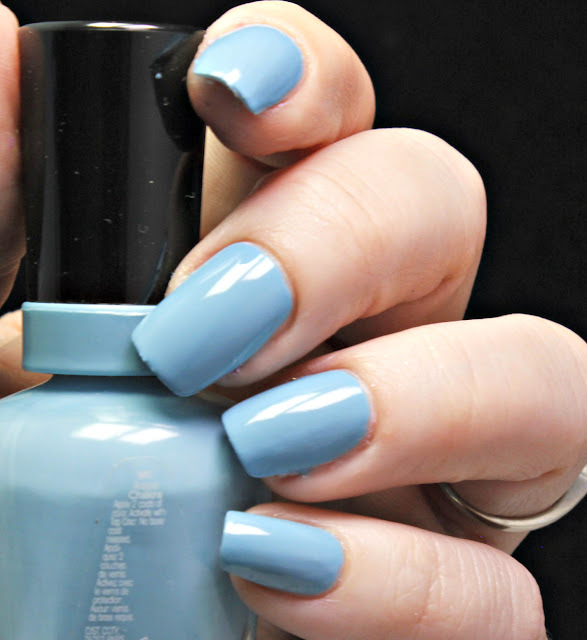 Sally Hansen is bringing in the Festival Floral color collection with their Miracle Gel line. I loooove this line because it's a no light gel system that uses a color and then a top coat. They sell these in cute duo packs for only $14.99. There are 8 new shades with this collection and I have 3 to show you today! 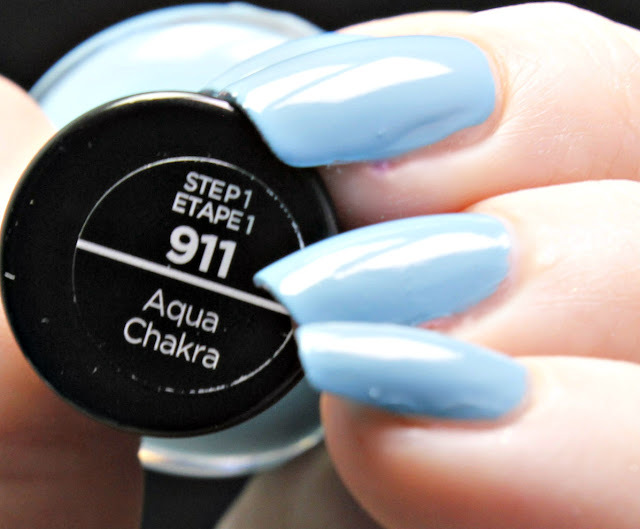 This is a gorgeous aqua leaning turquoise color that screams nothing but Spring. 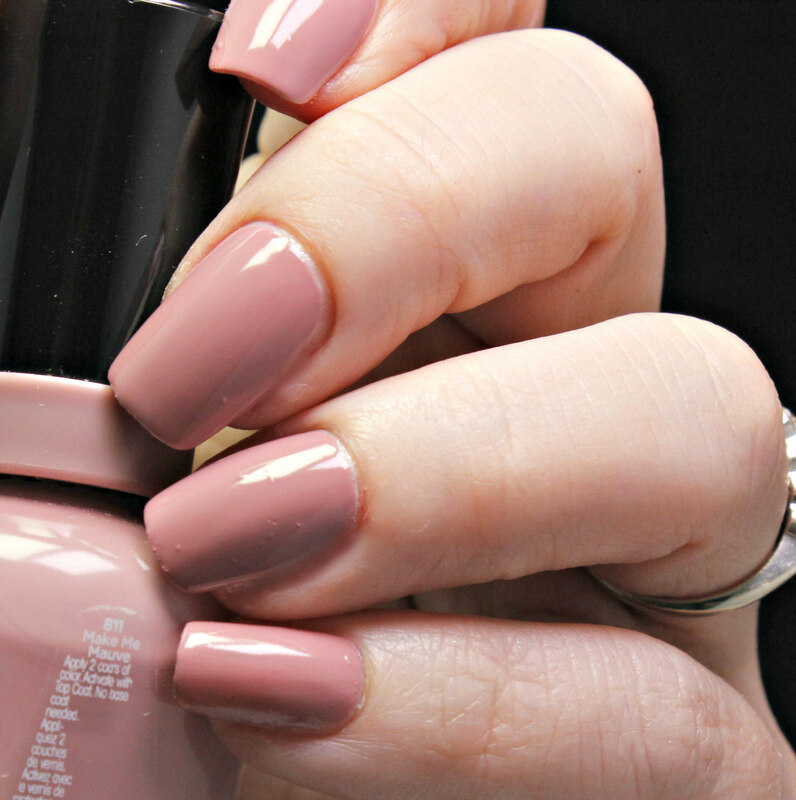 With only 2 thin coats for Step 1 and a thin Step 2 top coat, you can get this gorgeous color for yourself. 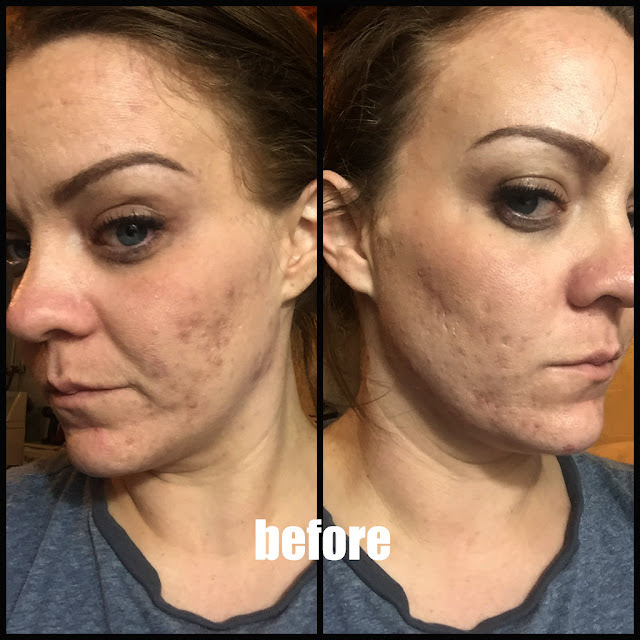 Ok, lets get real about this color! This is a super hot, violet fuchsia. 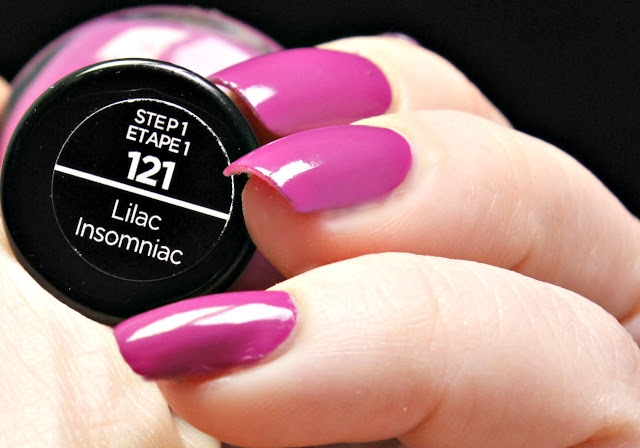 Lilac Insomniac is the perfect transition shade. I love how deep and powerful this color is on my skin tone. I am actually pairing this with the beauty below for this weeks mani. 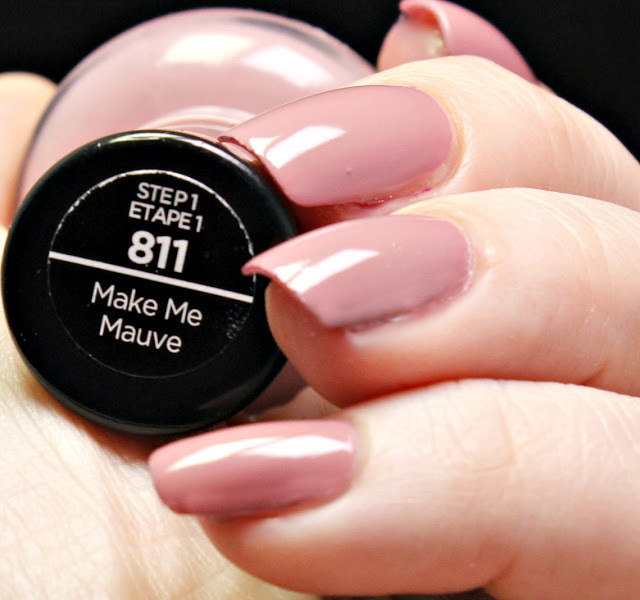 Make Me Mauve is a pink leaning mauve that makes for a perfectly light Spring shade. 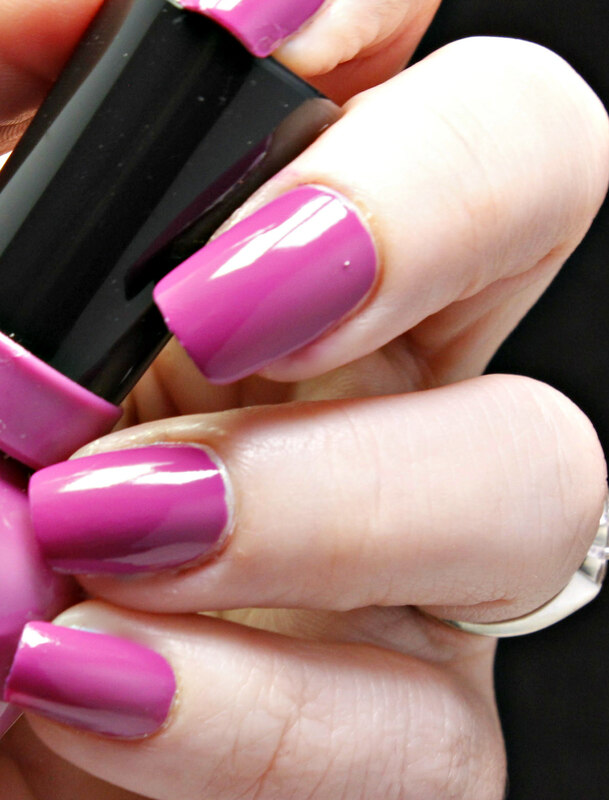 Pairing this with Lilac Insomniac is perfect for this week because, hello, 14 day wear! With all of the craziness that I do at my job, I need a stronger wear to prevent premature chipping. When it's time to change, all I need is regular remover and a cotton ball. Perfection in a gel polish; if I say so! I am doing a little Easter design using these because aren't they the perfect Easter egg colors? Stay tuned for that! These are some nice colors.